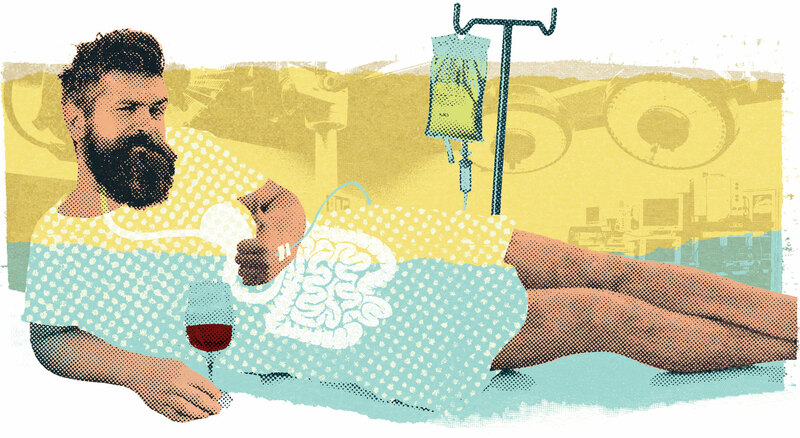 Could a simple colonoscopy be the future best friend of the average wine enthusiast? My message this issue is simple. 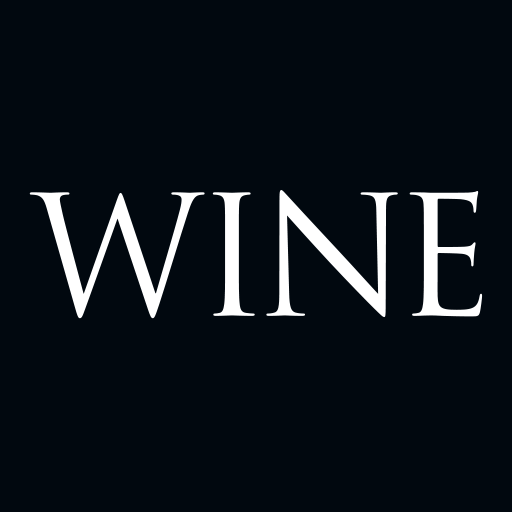 If you truly love wine, and like me are dedicated to coaxing your palate to ever greater heights of sensitivity and responsiveness, please make sure you treat yourself, as soon as possible, to a colonoscopy. Not, I hasten to add, because I think you have gastrointestinal problems – readers of this magazine are noted for drinking sensibly and in moderation, and almost never try to fashion home-made orthodontic devices out of the wire restraints from Champagne bottles and accidentally swallowing them. It’s the preparation for the colonoscopy that has, as I discovered recently, so much to offer the wine devotee. For me a new word has entered the lexicon of sublime fluids: Grange, Guigal, d’Yquem, Clonakilla, Torbreck and now, Glycoprep. As a purgative tasked with flushing out your digestive tubes and getting them camera-ready, it’s unparalleled. More importantly, it tastes as far from sublime as you can get. Not in a foul, astringent, ‘is-this-really-traditional-Chinese-medicine-or-just-payback- for-Trump?’ kind of way. Far worse than that, and therefore infinitely more precious to us pilgrims of the palate. I’ve seen it happen a lot. Normal middle-of-the-road wine drinkers who allow themselves to be over-exposed to Bass Phillip and suddenly they’re swearing at Ninth Island and re-mortgaging their houses. The trick I think is to taste something awful as often as possible. For weeks afterwards, modest everyday wines will have your tastebuds swooning with sensibly-priced appreciation. That was the other thing Mum used to say. “Everything is relative,” and I don’t think she meant I had millions of cousins. This is where Glycoprep comes in. The manufacturers have given it a cunningly horrible sweet-salty, lemon-lime flavour that, towards the end of the standard three-litre dose, had me convinced no riesling would ever pass my lips again. Particularly a coastal one, kissed by cool sea breezes and/or a winemaker who’d been eating peanuts. But days later I was drinking just such a drop, fresh from the discount bin, with immense appreciation and not the slightest inclination to projectile vomit. I suspect if we dig deep enough into the Glycoprep corporate structure we’d discover a moderately-priced wine division whose sales are flowing faster than the insides of their core clientele. I don’t care. The wash-up is I enjoy Giaconda-level wine-drinking on a Jacob’s Creek budget and in my opinion a monthly colonoscopy is a small price to pay. Plus you should see the comments the photos get on Instagram.